It is when you manage to realise your client’s dream that you feel really satisfied. It is when he shakes your hand with enthusiasm that you understand how important your work has been for him. These are moments that encourage you to go on, looking towards new horizons… to start the best chapter of our exciting work. The passion for their work carried out every day by the two founders has made it possible to combine the artisan flexibility with which individual products are made with the quality of work and industrial logics. 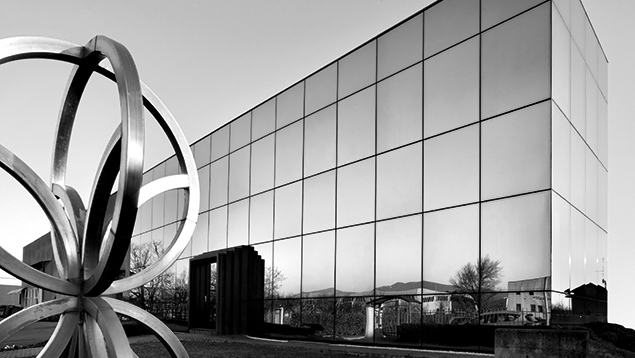 Polito Serramenti was founded in 1969 thanks to the creativity of the brothers Giulio and Pietro Polito. This is their secret: making their own business a true mission. In just a few years Polito Serramenti left behind the reality of a small artisan company to become one of the Leaders in the sector of the manufacture of aluminium and light structural windows. Today the Company has the structure of an industrial complex of more than 4000 m2, completely equipped with first-rate systems and machinery. A solid, competent, motivated staff studies, designs and produces every day the best solutions for homes, work, study and life environments. Polito Serramenti has always stood out among manufacturers of windows for its production flexibility and capacity to propose strongly personalised solutions. When something really unique, distinctive and complex is required, the skills of our personnel are always at your disposal, able to support the desires and vision of designers.